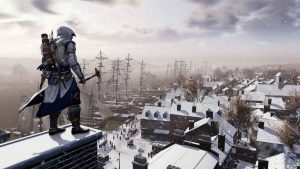 Assassin’s Creed III Remastered returns to the UK charts this week (albeit in remastered form) some six and a half years after the original released on PS3. 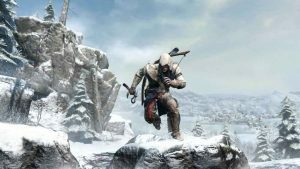 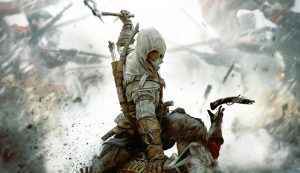 The Assassin’s Creed III Remastered release date has been confirmed for the 29th March 2019. 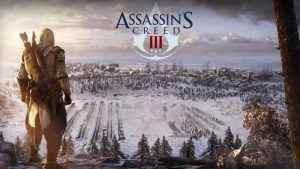 Available to AC Odyssey Season Pass holders at no extra cost, the game can also be pre-ordered right now as a standalone purchase.